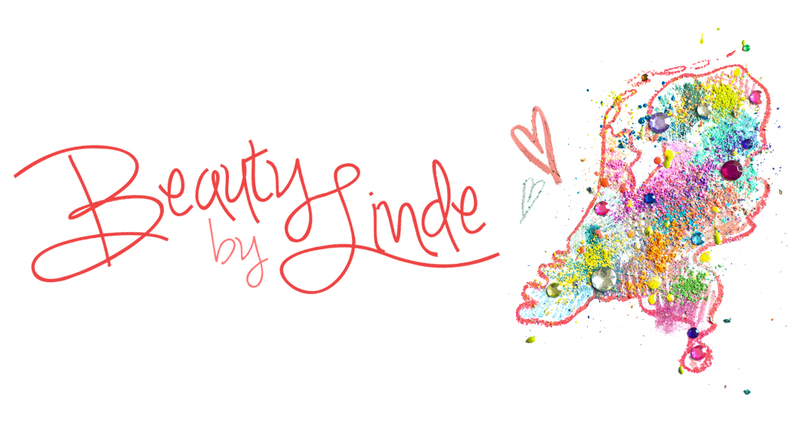 Beauty by Linde: I'm Alive! Just giving you a quick update, to let you all know that I'm still alive and breathing. Lately I've been very busy at uni so I've been neglecting my blog pretty badly. I have two exams coming up this week, in a few months my three-month research internship will start and inbetween I'm taking two courses that'll have me making exams every two weeks, so my life isn't about to get any less stressful. Sadly. Anyhow, I will be trying my best to plan some fun posts for you guys, but in the meantime, let me give you some sneakpeaks into what you can expect to encounter on my blog in the upcoming weeks. Santa has been very kind to me this year, as were my friends and family (and I've been pretty kind to myself as well), so my makeup collection has gained a few awesome showpieces that I'll be sharing with you asap, among which is the one and only Naked I Palette (finally!!). I can't wait to show you all the looks that have crossed my mind ever since I touched this baby for the first time! Another - pretty unconventional - thing that I'm very excited about is that I got myself some Nose & Scar Wax! I was so inspired during the Halloween-period that I decided to purchase some special effects makeup to experiment with. I've been wanting to create my own prosthetics ever since I saw my favorite YouTube guru's do it, but back then I had no idea that there was a special effects makeup store pretty much right around the corner. I haven't tried it yet, but I'll be sure to document my first attempts so you can see whether it's easy or impossible for a beginner to succeed with this stuff. To finish off, I want to share something with you that I've been contemplating for a while now. You may or may not know that I'm a Dutchie, and therefore my first language is Dutch. I do have a few followers who aren't from Holland, but most of my readers are Dutch as well. At first I was determined to create an English blog, along with English YouTube video's to make them accessible to a wider audience and to practice my English writing skills. However, for the past few weeks I've been having second thoughts about this for a number of reasons. First of all, I lóve writing, but I feel like I can express myself a lot better in Dutch than I've been doing on here in English - which of course would make sense. Second, I didn't really know anything about the blogging world when I first started Beauty by Linde and I've come to discover that there are way more Dutch beauty bloggers than I ever would've imagined. And I must admit, it seems like a fun community to be a part of! These are the two main reasons I've been wanting to start writing in Dutch instead of English .. My first idea was to just do both, like I've seen other bloggers do, but then I remembered how I always babble on for miles and that my posts would become twice as long, which would probably cause the entire world wide web to crash. So, to conclude this elaborate flow of thought, I'm still not sure what I'm going to do. At least now you won't be as surprised when I suddenly decide to return to my roots. There's a lot more to tell you, but I don't want to give everything away just yet .. All I can say is that you're gonna have to stay posted to find out! See you next time! Vera Valenti Palette Review + FOTD!